B2B companies of all sizes partner with us so we can help grow their business using HubSpot, Inbound Marketing and Inbound Sales. We do that by using our expert skills, team work, and years of experience, to generate more website traffic, convert more leads, and close more sales - we'll work your entire funnel marketing process - top, middle and bottom. 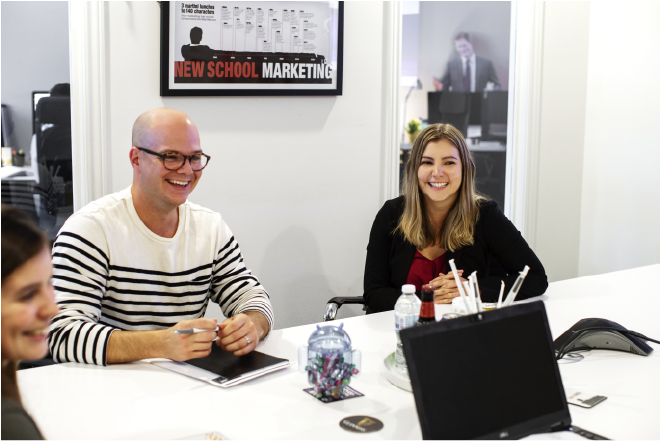 We've been a Toronto HubSpot Partner for over seven years, and now, we're a top Canadian HubSpot Partner, with the most qualified and HubSpot certified team of passionate Inbound Marketers in Canada. We've built a solid portfolio of clients over the years. We're proud of that and we think we're pretty lucky because we get to do what we love every day and help our clients win, hit goals and realize their vision - it really is the reason why we do this. We also think it's why we're the top HubSpot Partner In Canada! 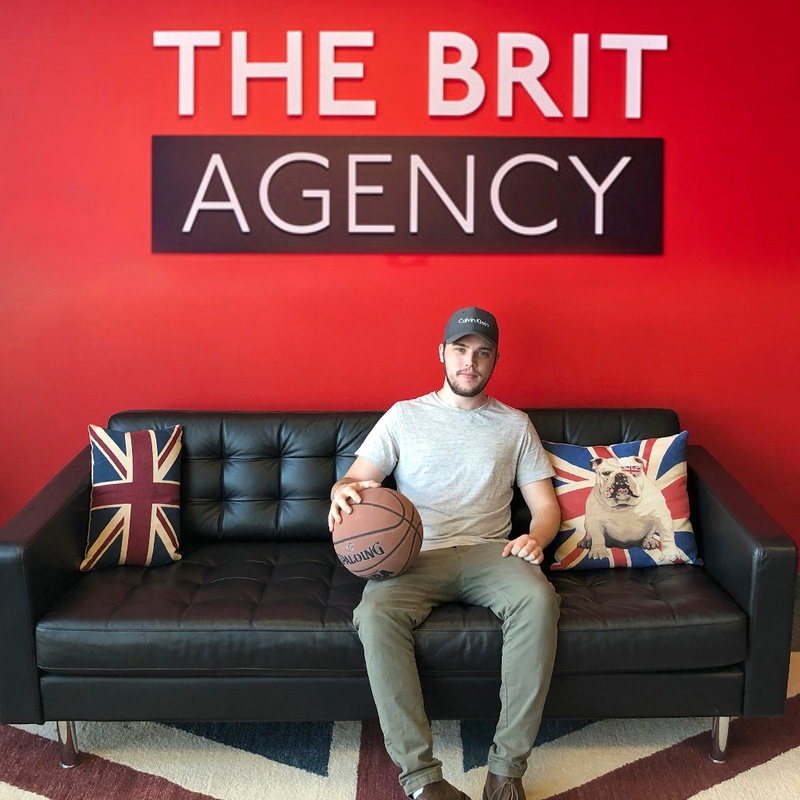 In his role as CEO of The Brit Agency, David oversees all initial engagements with clients and stays involved with them as much as possible, monitoring and guiding our team. 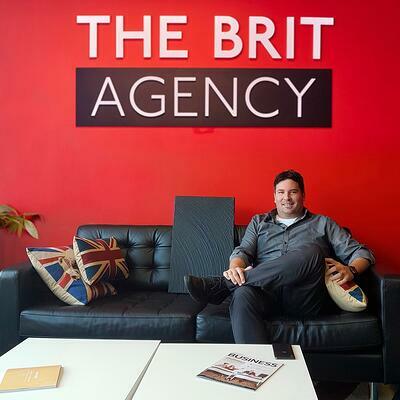 Prior to starting The Brit Agency, David owned and operated a Toronto technology PR agency and was a trusted advisor for SAP, DMR, Macromedia, 3Com, Fujitsu, and many other technology brands. 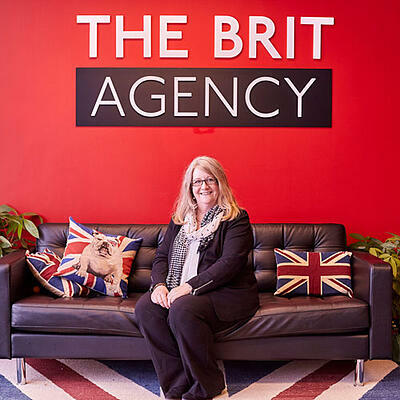 Susan is our top-level strategist working behind the scenes to ensure all our client programs and campaigns are performing and the work we deliver is up to agency standards. 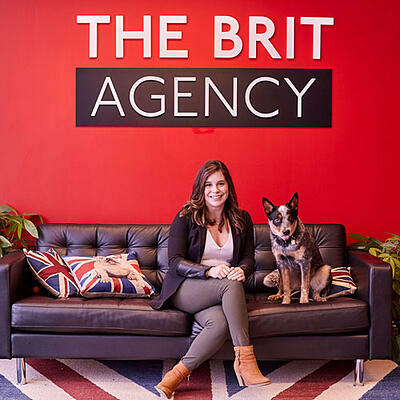 She’s actively involved in all client-related Inbound Marketing and Content activities and guides those working on the team in how to deliver brilliant work. Susan brings us Enterprise IT experience and University of Boston project management processes. 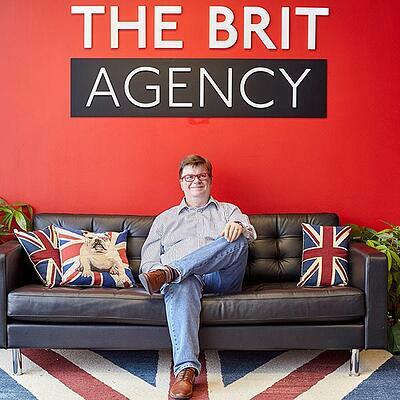 Alistair has a knack for being cross-functional across many disciplines with The Brit Agency. From PPC and SEO, Analytics to eCommerce Conversion Optimization, and HubSpot training and Support, he knows what is required by clients from the agency to get things done. With the ability to stay on his toes, with a keen sense of client delivery, problem-solving, adapting to new technologies, to ensure new business projects are on track. 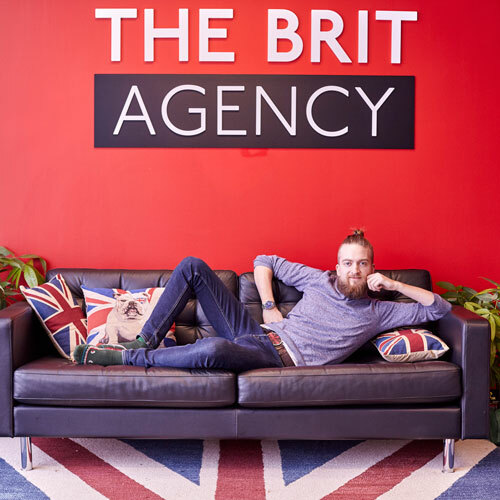 He consults with prospects and new clients of The Brit Agency to build them the best Inbound programs, websites, integrations, and campaigns, in order to get clients to succeed, grow and evolve. 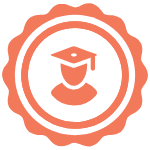 With a background in computer programming Reg is able to utilize his natural problem solving skills to execute data-driven web development. 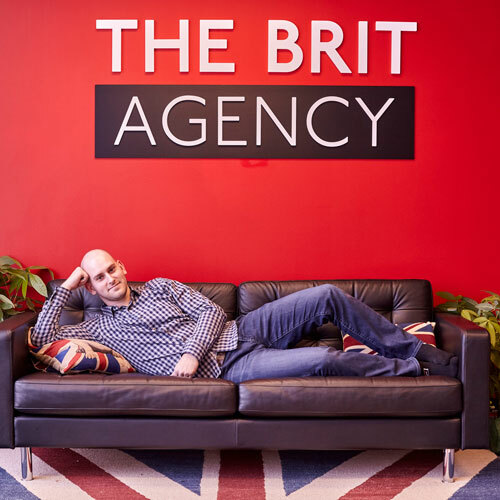 After joining The Brit Agency, Reg propelled himself into the Inbound Marketing movement by building data-driven web experiences that focus on conversion optimization. Using agile planning, continuous improvement cycles, and analyzing real user data he is able to create peak performing web experiences that drive indisputable value for clients. A pure designer at heart - Paul combines his artistic and creative focus in life with the recent completion of post-graduate Marketing studies and Inbound certifications to facilitate a design-centric Inbound branding process. 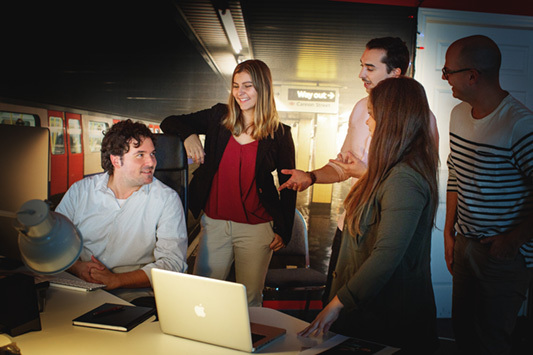 Paul is dedicated to our team and clients - bringing deep design experience into crafting new creative themes and design elements to define inbound brand standards that inspire the team and enhance our partners marketing initiatives. 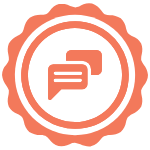 An advocate for Inbound marketing and a passion for helping others, Julia enjoys working directly with clients to help them meet their Inbound Marketing goals. 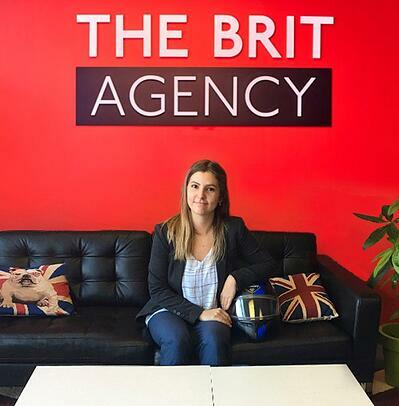 Since joining The Brit Agency in 2016 as an Inbound Marketing Consultant, Julia has quickly grown and adapted to the world of Inbound Marketing and has immersed herself in the role of the agencies lead Client Success Manager. In her downtime, Julia enjoys snowboarding, relaxing on a patio with friends and playing with every puppy in sight. 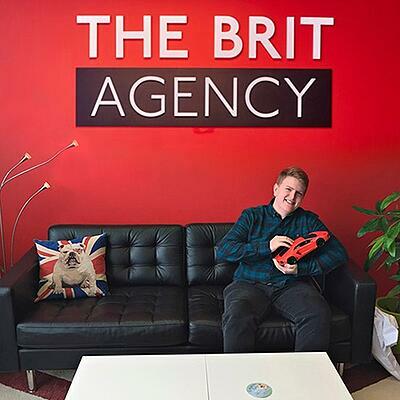 Tom joined the Brit Agency team after a successful spell as a reporter and magazine editor in the tourism, automotive and jewellery sectors. 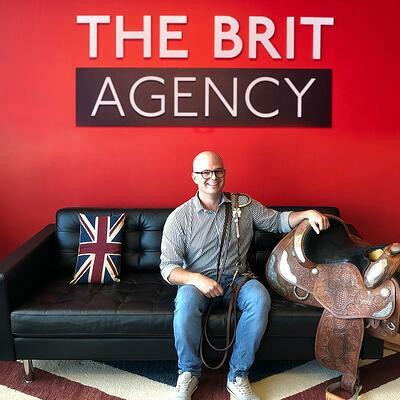 Combining his passion for writing, extensive journalism training and a selection of content-specific Inbound certifications, Tom is able to create insightful, educational and brand-specific content that attracts, engages and delights your customer. Jason brings with him a background in public relations and digital media for top national brands along with a passion for all things marketing. He now specializes in the inbound methodology of marketing where if you build it, they will come. With his now eclectic skill set Jason is well equipped to create and implement strategies and memorable campaigns for clients in all places digital. Let’s get a plan in place and build your inbound marketing machine! Social media isn’t just for B2C. Michaela uses design and compelling copywriting to drive social media followers to the content they need. Mastering the Hubspot Social tool, she understands the importance of industry-relevant news and social listening best practices. With her LinkedIn Campaign Manager experience, she can help you crack the code to build better B2B paid campaigns. Ben is our video production guy, and he edits and produces short clips, B-rolls, and our many social media video posts, as well as YouTube channel optimization for various clients. He is able to do video here on at the agency, and on location, including creating short client videos and editing existing videos to add to client branding materials. 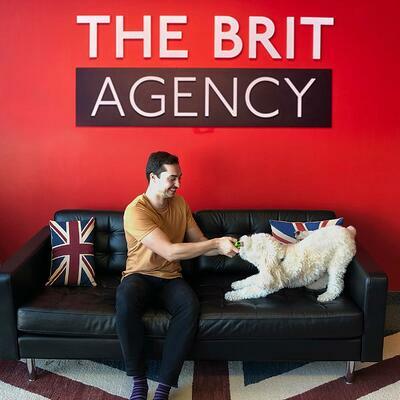 The Brit Agency is a Toronto HubSpot Partner, and a B2B Growth Agency, focused on Inbound Website Design, Inbound Marketing, Marketing Automation, and Inbound Sales, using the HubSpot growth platform.